The Elegance Range from flair rugs comprises of two beautiful designs which perfectly compliment the autmun season. Big floral prints available in two color options. These are: Blue/Pink and Black/Pink. 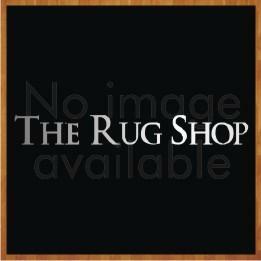 The sizes available are as follows: 80X150, 120X170, 160X220.This range of rugs is made from a blend of wool and cotton.